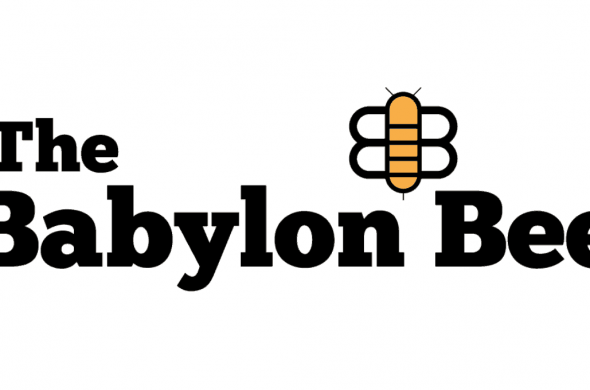 I’d be honored if the Babylon Bee made fun of me someday. That’d be a more meaningful “you’ve arrived” moment that the elusive blue check mark on Twitter. The concern I have with the Bee is they are recklessly making fun of and running over marginalized people in a way that dishonors Christ.